Click here to view this photo book. What is A Touch of the Past? 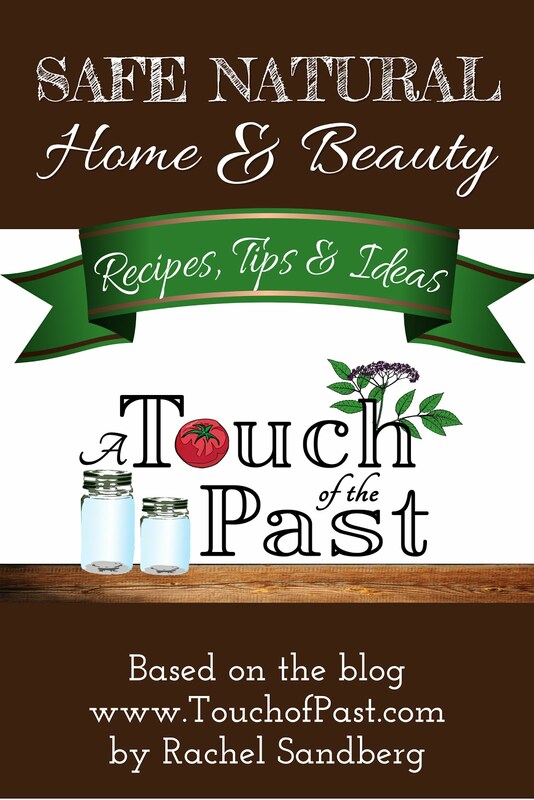 Connecting with nature, finding joy in wild places, and living a simple healthy life is what 'A Touch of the Past' is all about. Topics cover growing and eating good healthy food, living 'Green' and supporting the natural world and the local community. 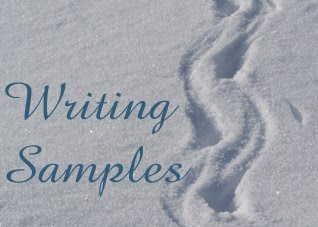 You will find recipes, organic gardening tips, low cost/homemade alternatives for products, and you may learn something about the natural world. See a Photo You Like? My Photographs can be purchased at www.rachelynn.etsy.com. Send me an email or add a comment and I will make it available for purchase. "Handcrafts and All Things Green" is a newsletter by Rachel and Sarah Logterman, covering everything from our adventures in handcrafting, cooking, and gardening to the latest eco-news that we would like to share with you.